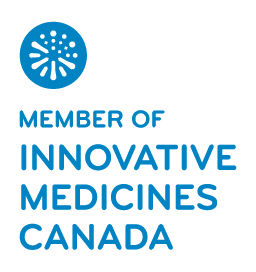 KIRKLAND, QC, April 20, 2016 - Pfizer Canada is pleased to announce that it has partnered with Rexall in a new service called OneStopMeds to improve medication adherence and health outcomes for patients taking multiple chronic medications. In fact, six months after being prescribed a specific treatment, 50% of patients do not adhere to it and this statistic has remained unchanged for the last 30 years. This issue is important since patients do not benefit from appropriate health outcomes and a partial course of treatment leads to inefficient use of already scarce healthcare resources. 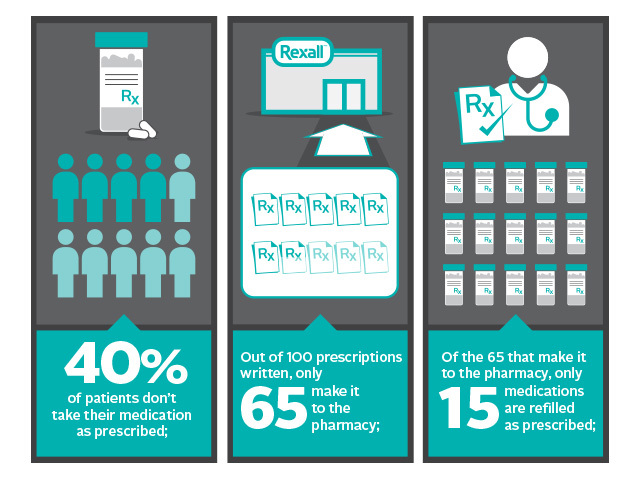 The OneStopMeds partnership between Rexall and Pfizer aims to improve these numbers. Patients who fill three or more chronic medications on a regular basis are eligible for the service and will enroll directly with their Rexall pharmacist. Following enrollment, in consultation with their pharmacist, a patient's medications will be synched so that they are refilled on a date that works best for them. 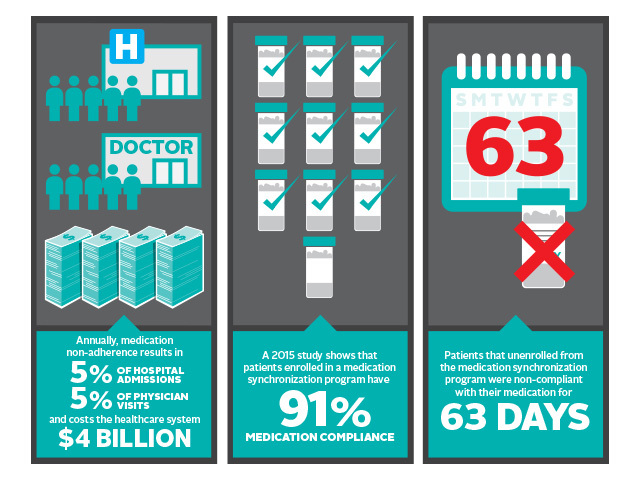 OneStopMeds reduces the number of trips to the pharmacy, ensures the patient has all of their medications and drives the pharmacist to engage and speak with their patients about their overall health and the medications they are taking. 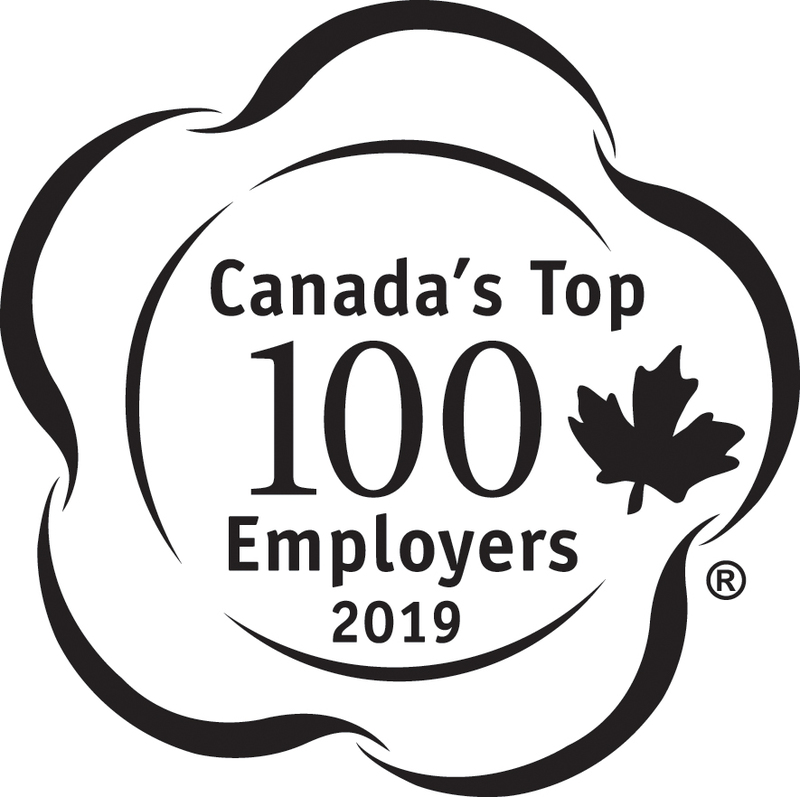 ‘’Pfizer is committed to working collaboratively with our pharmacy partners to demonstrate the value and role pharmacists play in the healthcare system’’ said Gerry Stefanatos, General Manager, Global Established Products, Pfizer Canada. ‘’Partnerships such as OneStopMeds will improve medication adherence and ultimately patient care’’ he added. "Rexall and our pharmacists are leading the way when it comes to delivering patient focused services and the launch of OneStopMeds is another important step towards improving the health and wellness of Canadians," said Jürgen Schreiber, CEO of Rexall Health. About Rexall - With a heritage dating back to 1904, Rexall and Rexall Pharma Plus pharmacies are among the most trusted names in retail pharmacy. Rexall is focused on helping Canadians feel good about their health through easy access to a wide assortment of health and wellness services and products. 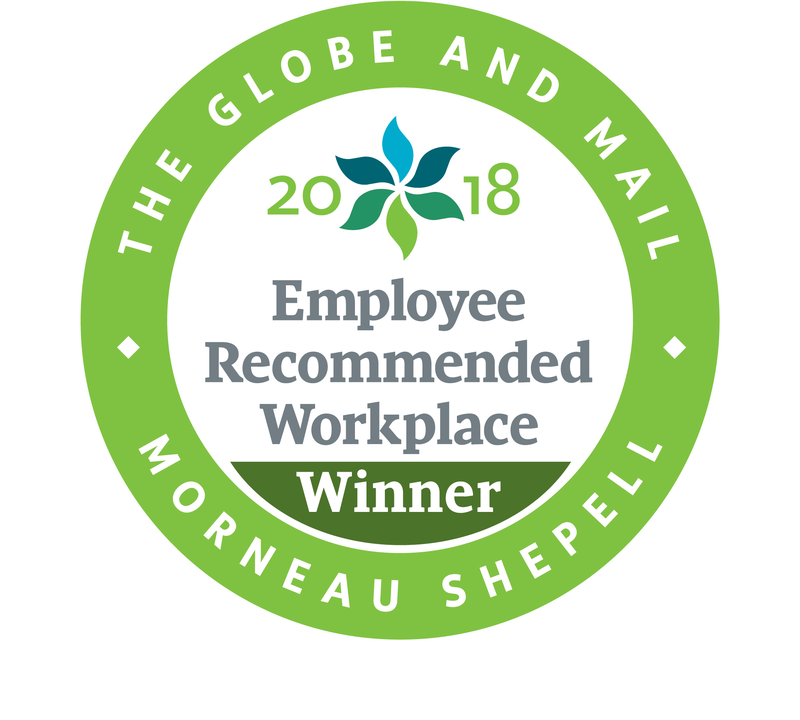 Supported by our team of over 8,600 employees in over 470 pharmacies across the country, Rexall is continually evolving to enhance the customer experience. For more information visit Rexall.ca. Pfizer Canada Inc. is the Canadian operation of Pfizer Inc., one of the world's leading biopharmaceutical companies. Our diversified health care portfolio includes some of the world’s best known and most prescribed medicines, infusion systems and vaccines. At Pfizer, we’re working together for a healthier world. To learn more about Pfizer Canada, visit pfizer.ca or you can follow us on Twitter (twitter.com/PfizerCA) or Facebook (facebook.com/Pfizer.Canada).